The 33-year-old forward’s impressive start to life in Turin continued last month by becoming Juventus’ first debutant since John Charles in the 1957/58 campaign to score at least 10 Serie A goals in his opening 14 matches. 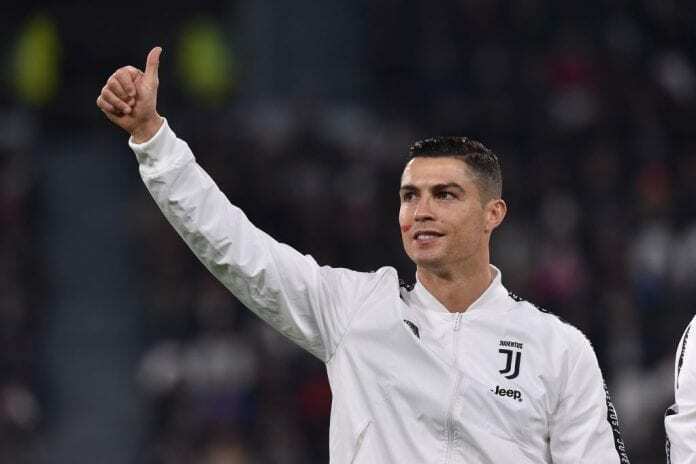 Ronaldo played five times for Juventus in November in both the Serie A and the Champions League with three goals and two assists made in the process. The Portuguese’s instant impact in Turin has even caused head coach Massimiliano Allegri to hand him credit for their stunning start to the season. “Cristiano is very calm and is working well,” said Allegri in October. “He’s been very humble and has brought even more focus and a sense of responsibility to the team. The club website announced that Ronaldo will be presented the MVP of the Month award by a member of the Juventus fan club before the start of tonight’s game against Inter Milan. The first Derby d’Italia of the season between Juventus and Inter will begin at 20:45 (CET) at the Allianz Stadium in Turin.